Our Real Estate team has the experience and practical business knowledge necessary to navigate, negotiate, and manage the nuanced elements of real estate transactions. Big Firm Clout. Small Firm Attitude. Real estate transactions can be mission-critical operations for businesses. FMJ has the depth and breadth of experience necessary to help navigate, negotiate, and manage the nuanced elements of real estate transactions, whether you are a business that has ongoing commercial purchase and sale or lease transactions, you are an experienced investor, or you are investing in real estate for the first time. While real estate law spans an array of sub-categories, FMJ brings particular strength and unique experience to commercial real estate transactions, telecommunications/cell tower leasing and licensing, portfolios of retail or industrial office sites, and advising those engaged in the business of real estate (including owner-occupied investors, property management companies, landlords, construction companies, developers, land use and commercial property tax appeals). Real estate transactions are complex and often demand experience in areas beyond the core real estate transaction, including finance, corporate and mergers and acquisitions. Having an attorney who is engaged in the process of identifying, understanding, and advocating for your needs and goals helps reduce the risk that is inherent in a real estate transaction. 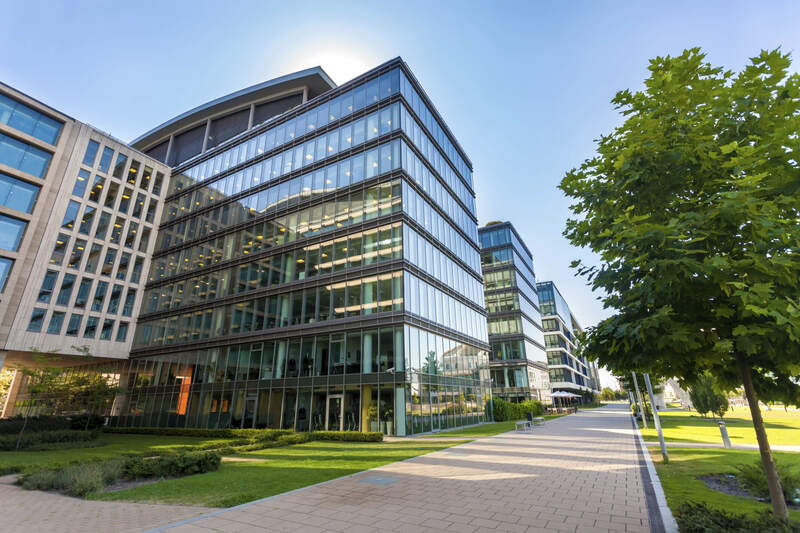 When your matter involves the purchase, sale, or lease of multi-million dollar retail, office, or industrial commercial property, your team of advisors should include counsel with whom you have comfort and confidence. In addition, we have extensive experience with real estate sales involving receivers and trustees, especially in transactions dealing with bankruptcy assets and distress asset receivership. At FMJ, we seek to understand the needs of our clients, recognizing that every client and transaction is different. FMJ also has a real estate litigation team that represents property management companies, and lessees in real estate disputes, such as property tax appeals, boundary line disputes, landlord/tenant disputes, breach of contract, and trespass and nuisance claims. We represent clients in district court and arbitration forums. We also represent lenders in commercial foreclosure and receivership proceedings and receivers in receivership proceedings. Individuals and businesses of all kinds rely upon FMJ to deliver sound, pragmatic, and value-oriented counsel in transactions ranging from assisting with ongoing advice and counsel in managing a national real estate portfolio for retail or other business operations, to providing outside counsel to organizations that are engaged in the business of real estate (brokerages, property management companies, and investors). Represented an investor Seller in 1031 exchange that involved the sale of an industrial office/warehouse complex and the acquisition of two multi-family properties. Represented an investor Purchaser in reverse 1031 exchange that involved the purchase of industrial office/warehouse complex and sale of four (4) industrial warehouse properties. Represented an automobile dealership in an acquisition of real estate in connection with dealership acquisition. Represented automobile dealership in the sale of real estate in connection with dealership sale. Represented a local industrial office/warehouse investor in general leasing and acquisition/sale matters. Represented a local medical professional investor in general lease and acquisition/sale matters. Represented a bankruptcy liquidating agent in the sale of an office/warehouse property to a developer building a 300-unit apartment building complex. Represented a ground lease commercial tenant in the leasing and development of a parcel on airport property. Represented land-owners in the leasing or licensing of telecommunications’ equipment or sale of the interest of a telecommunications lease or license. Represented a land-owner in a multi-million dollar sale of property for redevelopment which covered temporary leasing, construction, and redevelopment lease-back.